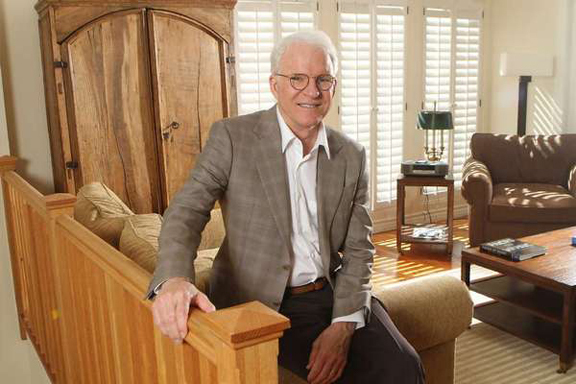 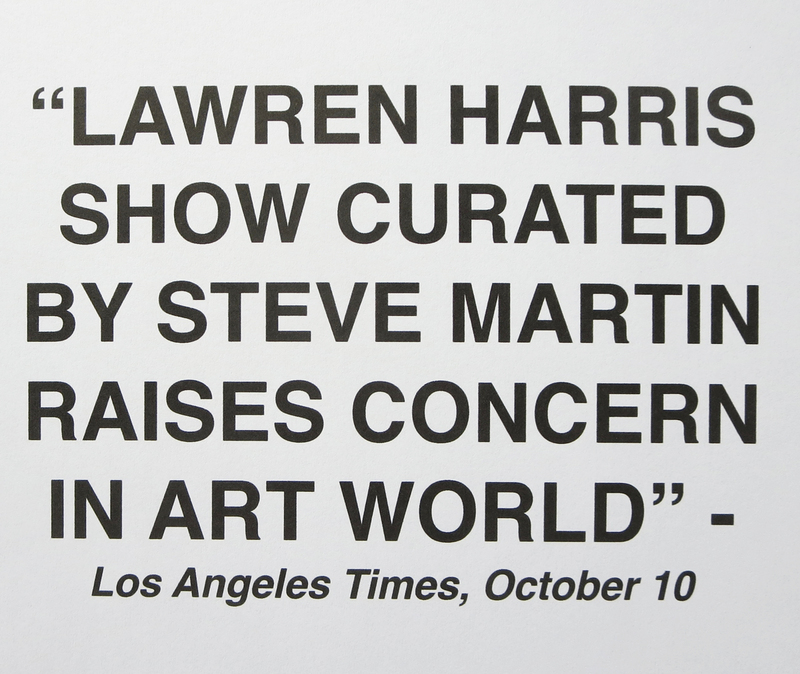 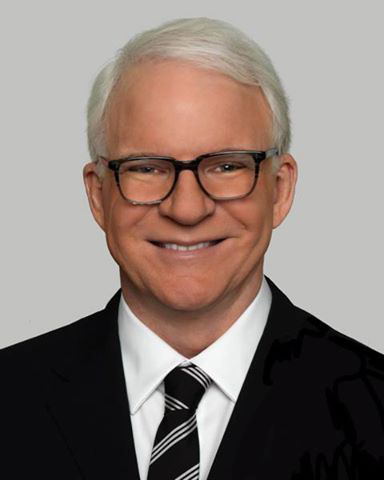 The Art Gallery of Ontario has announced that actor-musician-comedian-banjo player-contemporary art collector, STEVE MARTIN, will co-curate a major exhibition of work by Canada’s LAWREN HARRIS for the Hammer Museum in Los Angeles in 2015. 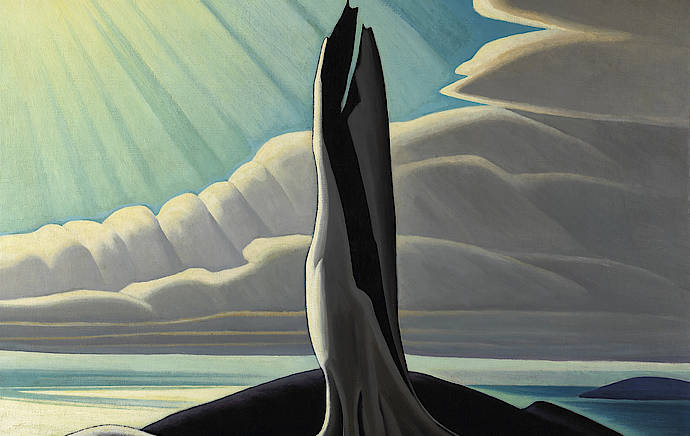 Plans are to tour the exhibit after its California debut, to other American cities, ending up back at the AGO. 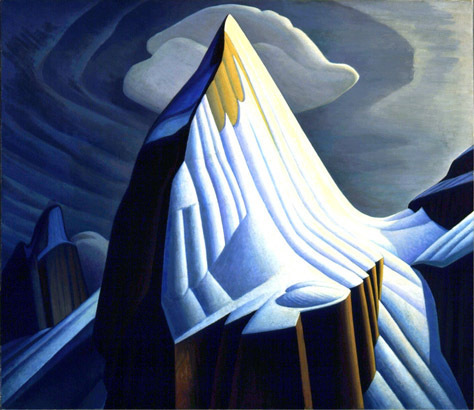 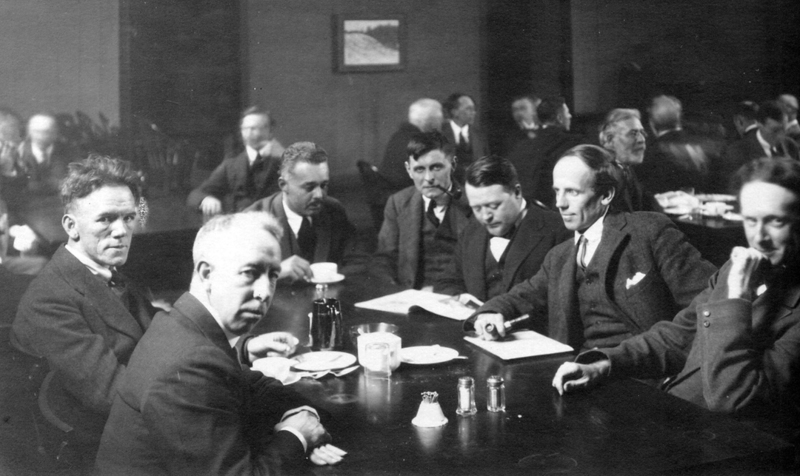 Mr. Harris, founder of the Group of Seven, is a Canadian iconic painter. 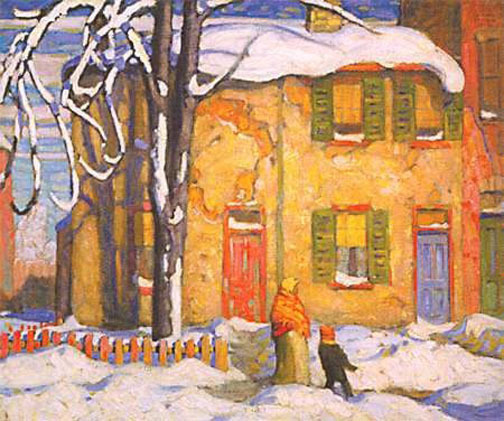 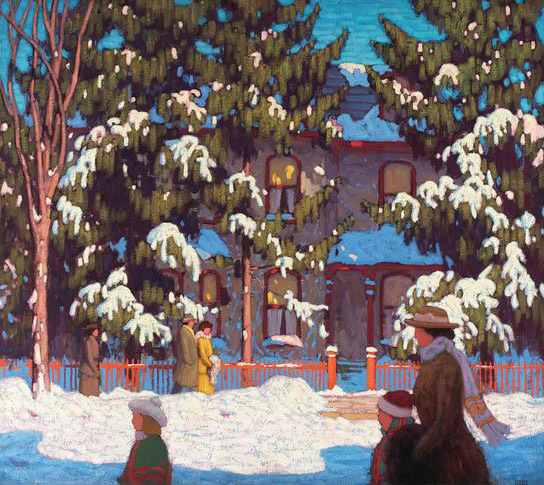 There are large collections of his work on exhibit at the AGO in TORONTO and the McMichael Collection in KLEINBERG, Ontario.